US$48,000, complimentary corporate housing to live and train full-time in Singapore, career management and marketing support from EVOLVE MMA, and world-class training under the largest collection of World Champions on the planet awaits the winners of the Evolve Fight Team tryouts. EVOLVE Mixed Martial Arts, Asia’s #1 martial arts organization as ranked by various sports networks, will be holding their global tryouts for MMA fighters who are looking to take their professional fighting career to the next level from November 9-15, 2018, giving fighters from all around the world the opportunity of a lifetime; to join the prestigious Fight Team of Asia’s premier championship brand for martial arts and home to the most number of World Champions of any martial arts organization with World Champions in Muay Thai, Brazilian Jiu-Jitsu, Boxing, Mixed Martial Arts, Wrestling, No-Gi Grappling, and more. Through EVOLVE MMA’s global network of contacts, members of the EVOLVE Fight Team have direct paths to compete in the world’s top MMA organizations, such as ONE Championship, the UFC, and Bellator. EVOLVE welcomes all fighters from all backgrounds to try out for a spot, including up and coming fighters as well as top established fighters from ONE Championship, the UFC, and Bellator. 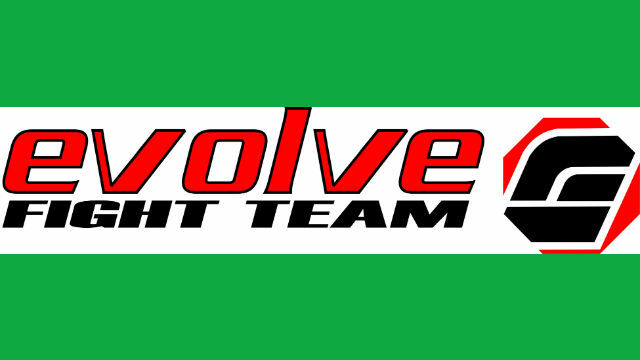 The EVOLVE Fight Team is aiming to recruit 20 additional full-time fighters to join the team. The EVOLVE Fight Team is Asia’s most decorated professional fighting team. It boasts a roster consisting of big names such as UFC Superstar Rafael Dos Anjos, ONE Atomweight World Champion Angela Lee, MMA Legend Shinya Aoki, BJJ World Champion Garry Tonon, Muay Thai World Champion Nong-O Gaiyanghadao, Kickboxing World Champion Giorgio Petrosyan, and Kickboxing Superstar Tenshin Nasukawa, among many others. With the largest class schedules in Asia, containing over 700 classes a week, EVOLVE MMA has a comprehensive selection of martial arts classes, ranging from Muay Thai, Brazilian Jiu-Jitsu (BJJ), Mixed Martial Arts, Boxing, Kickboxing, Wrestling, and many more. EVOLVE MMA’s mission is to unleash greatness in everyone through authentic martial arts under World Champions. EVOLVE MMA believes that martial arts is about the journey of continuous self-improvement of the mind, body, and soul and one of the greatest platforms to unleash human potential.